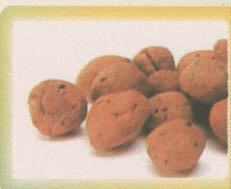 Rock wool is the prefered growing medium for indoor grow rooms and hydroponic plant cultivation. We sell several different sizes as per list below. 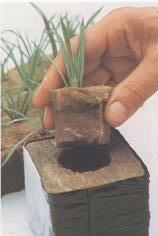 Square plastic pots suitable for all your plants. Injection moulded, complete with drain holes. Being square the pots are perfect to use with flood and drain systems etc.